Showing recent results 2821 - 2835 of 4500 products found. 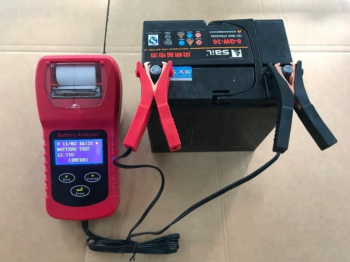 maximum capacity of the battery:200AH/2000CCA(SAE)Voltage test range: 1.5-15VDCWorking voltage 1.5-15VDC,powered by the tested batterMaxim Power Consumption: around 0.5WOperating temperature: -10°C~50°C Operating humidity: 30%~90%, without condensationdisplay modes: Four different colors LED indicatorbutton: 3 buttons.Test Standard: SAE,DIN,EN,IEC,CA. 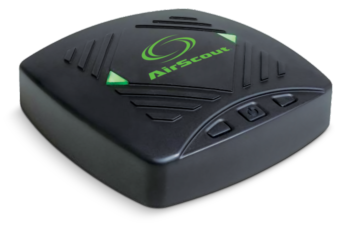 The AirScout® Live PRO is an easy to use, engineering grade troubleshooting tool that helps you identify WiFi and non-WiFi interference on your network. It also provides a real-time view of how your network is being utilized and by what, down to the client. The simple, easy to use interface means there is no need for expensive training - users can quickly and easily get to the root of the problem without being a Wi-Fi genius. 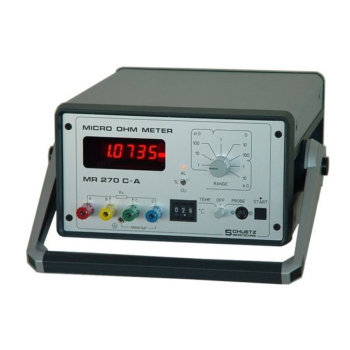 The MR270C-A is specially designed for electric resistance measurements in cable industry applications and inductive loads (transformers, motors). 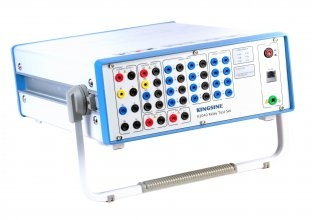 It is perfectly fit both for measuring the meter resistance in connection with a corresponding resistance measurement holding device or for final acceptance control of power cable reels. In the case of cable reels, which often have a cable length of several kilometers, both the compensation of the inductive component and the ability to perform measurements in the presence of high noise levels are important. This also applies to the winding resistance of transformers and motors. 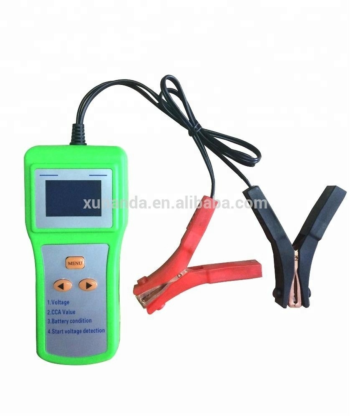 The different specific resistances are specified by selecting one of the pre-programmed materials, or by measuring the specific resistance of unknown materials and entering the result. Preferably the coat thickness is displayed, but the measurement and display of the actual resistance, the square resistance and the specific resistance is possible, too. 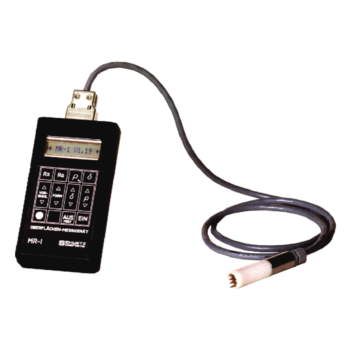 All measured values can be transmitted into a PC via a serial interface. Controlling the MR-1 on the other hand is not possible. 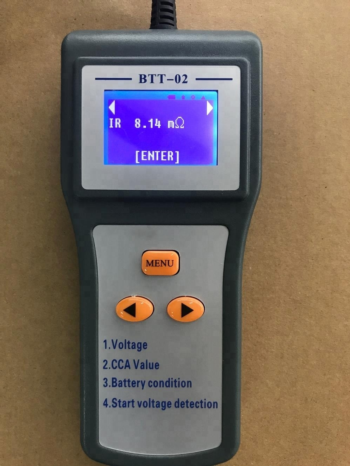 BTS9000 is the most advanced battery testing instrument from Neware, it's the best choice for material research, but some customers think BTS9000 is a little expensive. 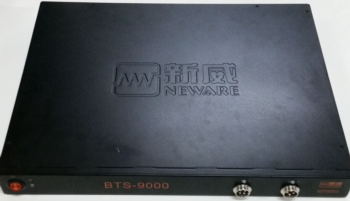 Thus, we developed BTS9000-2CH for people who want to get high accuracy and high speed with low price. 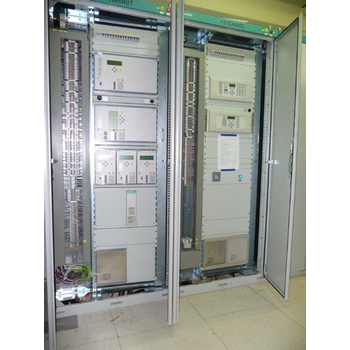 The stability of any Power Distribution system generally relies on the automatic operation of the protection system. Ensuring the protection relays at the core of this process are operating to their designed settings, is the key factor to clear faults with the minimum disturbance to the rest of the Network. SC-8108 - Comunion Technology Co., Ltd.
1. 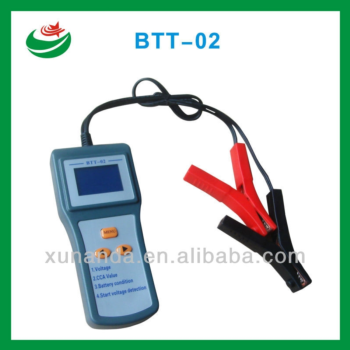 Measure network cable length and determine the distance of breakage point.2. Check wiring error in 5E, 6E, coaxial cable, such as open circuit,short circuit, jumper wire, reverse connection .3. 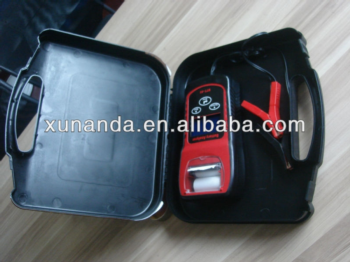 Portable unit with long battery life (wait-case 50 hours).4. Automatically time-delay shut off.5. 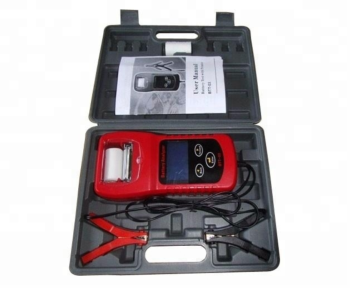 Self-checking and automatically compensate any change in battery capacity or ambient temperature. Partial discharge is a cry for help from the insulation of high voltage equipment. 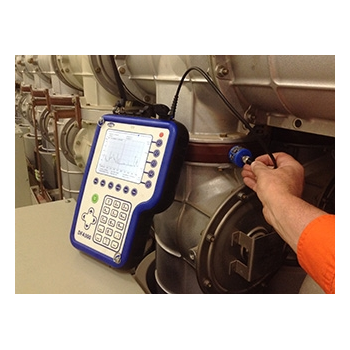 GTS uses a full range of the latest online and offline test equipment to diagnose the condition of all your installations. Our technicians’ vast experience in this field gives valuable interpretation of the results, intercepting possible failures on many occasions.